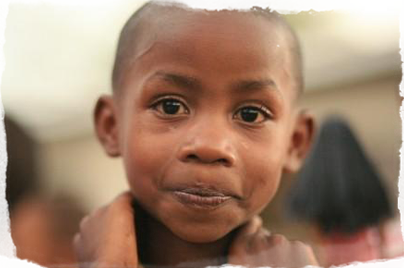 For over thirty years, our guides have never deviated from what we know best—safely reaching the Rooftop of Africa. Our commitment to an enjoyable experience is unmatched by any other company. Year after year, we continue to lead a near perfect summit success record, with all climbs backed with our exclusive Climb Kili Guarantee. 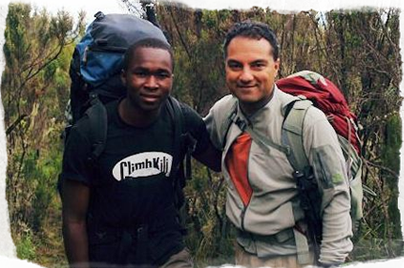 Our guides and staff take great care and attention to your individual needs while you are trekking with us. 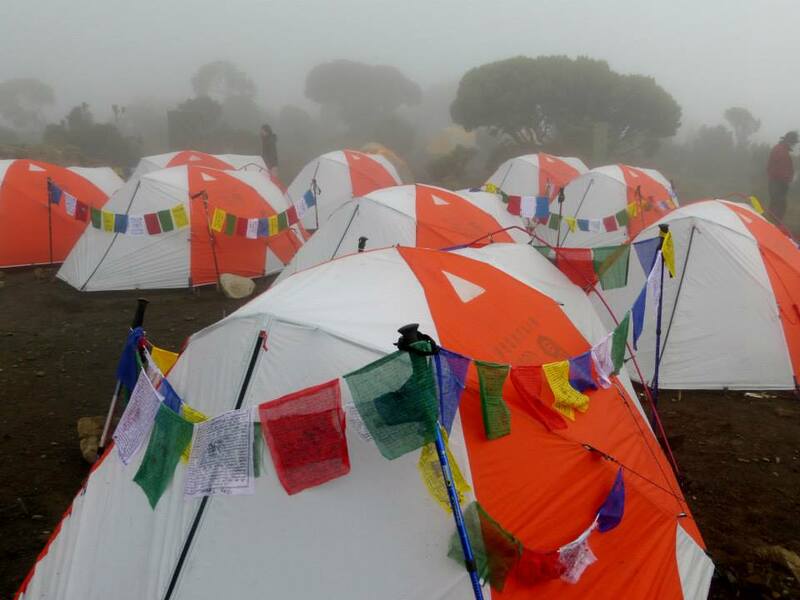 Climb Kili offers more services at a better value than any other trekking company, Guaranteed. 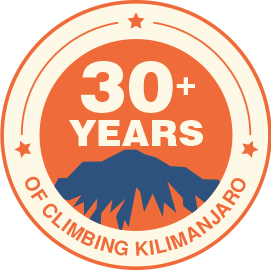 Since 1984, Climb Kili has set the standard on and off the mountain continually providing the highest levels of service, safety, and summit success for three decades. With our continual communication with our Mountain Staff your assigned trekking coordinator will provide continual email and or text reports to those interested parties back home. Updates include group and individual health, weather reports, daily progress of the team and more. Questions? 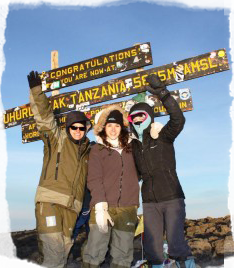 Speak with any of our knowledgeable Climb Kili staff right now. From the moment our Staff personally welcomes you upon your arrival until your goodbyes, we are here to serve your needs. Every Climb Kili Lead Guide and Assistant guide are fully licensed and certified with the Kilimanjaro National Parks (KINAPA). Our porters trek ahead to ensure your final steps into camp are welcomed with song. Unlike most others, at Climb Kili we DO NOT contract out your climb or safari to a different company so we’re with you from start to finish. 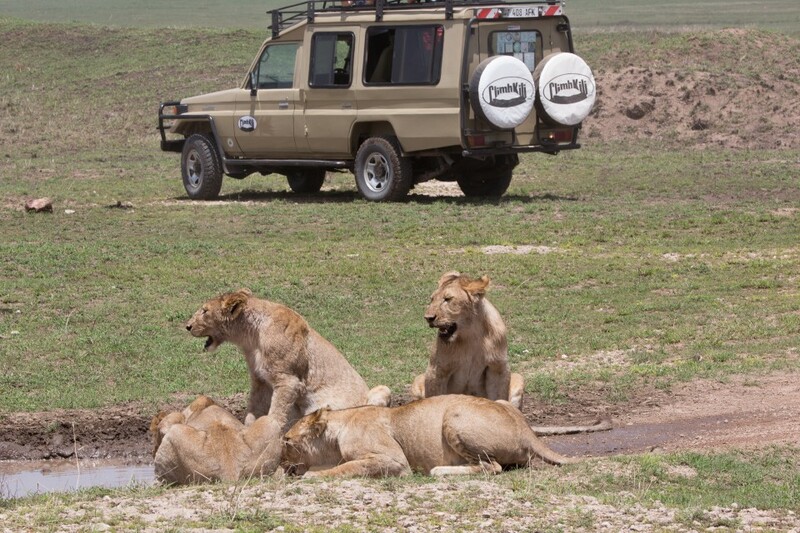 Climb Kili is numbered among the few companies that can maintain complete quality control over our high standards of safety, service, summit success as well as our top of the line safari vehicles and Zanzibar tours–all with our Climb Kili staff that’s second to none! 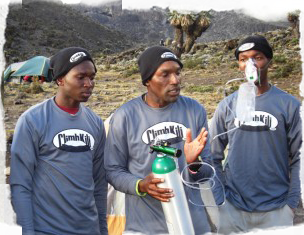 No other Company on Kilimanjaro offers more safety and precautionary equipment than Climb Kili. All our equipment is regularly maintained and certified for perfect working order and effectiveness. Since reaching the summit is optional, but returning safely is mandatory, Climb Kili cuts NO corners when it comes to our clients safety and health. We limit our Open Groups to SIX so you can enjoy a personal experience climbing Kilimanjaro without getting ‘lost in the crowd. Our private groups can accommodate your largest requests. 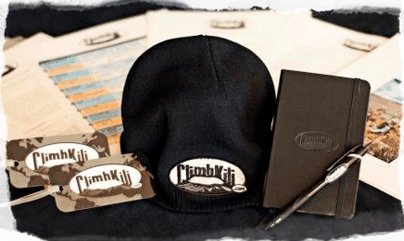 Climb Kili’s continual commitment to our community ensures positive growth and gives back to those who give us so much on the mountain. Please view Our Mission for full details on our current projects. 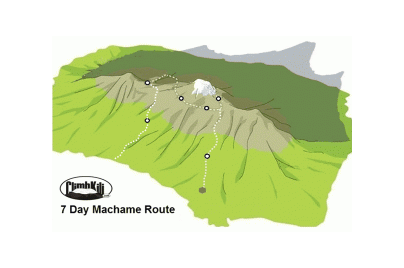 Want to trek Mt Kilimanjaro on your own? No problem. We welcome our solo adventurists to join any climb or climb on their own and we do not charge you extra to do so. 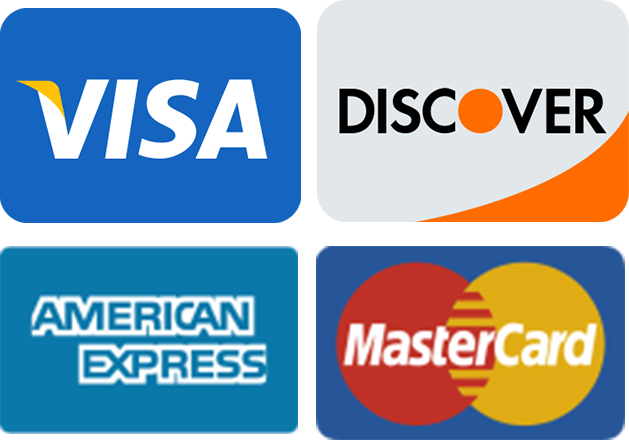 Climb Kili is the ONLY trekking company that does not charge Single Supplement Fees. We Guarantee your trek date, even if you are the only one in your Group–Climb Kili never cancels a trek due to a minimum group size. 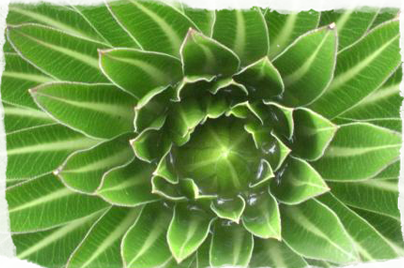 Our flexible Booking Conditions are favorable and understanding to life’s circumstance. From our exclusive Lifetime Deposit to Rain-Check schedule flexibility, we work with you if situations arise preventing or delaying your adventure. We customize the right fitness program tailored to your chosen route, age, the amount of time before your climb, current fitness level, and your residing altitude. 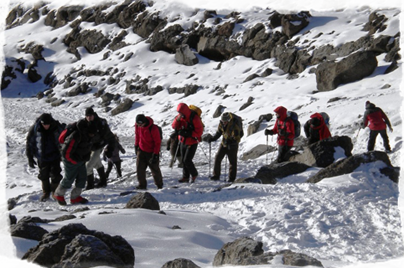 We know the proper exercises and the right frequency to best prepare you for the trekking adventure that awaits. All Our guides are required and certified to Leave No Trace whose mission is to promote and inspire responsible outdoor recreation through education, research, and responsibility. No company on the mountain today offers more services, safety equipment, has a higher summit success, and at a better value than Climb Kili. We offer more services at a better value Guaranteed. While there are cheaper programs leading treks, we encourage you to research and compare the Climb Kili difference.That’s always been our promise and that’s always been our guarantee. Contact Us Today to begin your adventure of a life time.